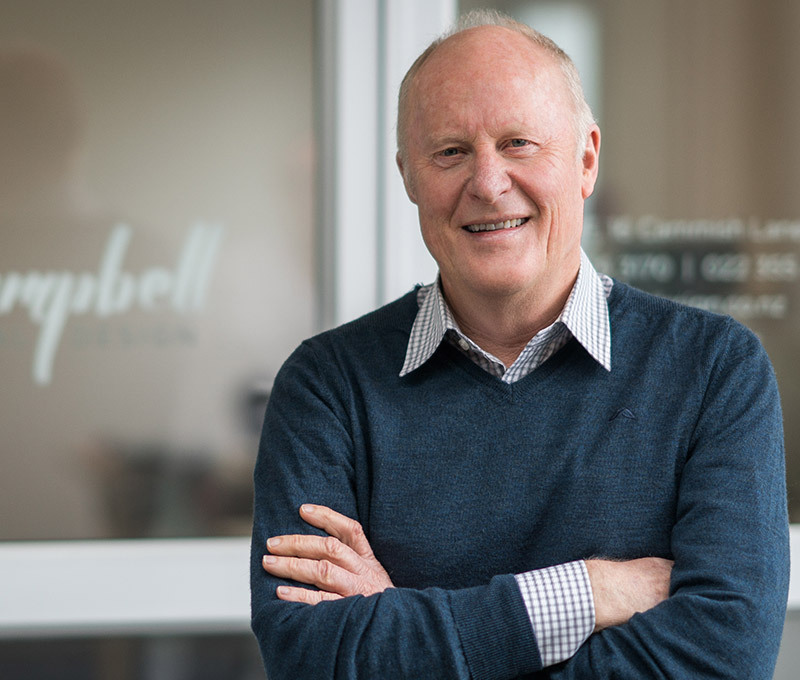 Bruce Campbell Design is an architectural design business based in Orewa, New Zealand. We spoke to Bruce Campbell, the founder, to get his thoughts on working with Cloudify Solutions and the impact WorkflowMax has had on his business so far. Over the years, as Bruce’s business became more and more successful, the next step, naturally, was to hire more staff. Once the company grew to 6 people however, Bruce found that he couldn’t keep up with all the required quoting and financials. That’s when he reached out to us. Cloudify Solutions specialises in identifying and implementing the right software solution for a business’s particular needs. I recommended WorkflowMax, with the support of Xero, to Bruce to help him manage his business’ workflow and financials from end to end. Once Bruce’s new software was up and running, he found that life got so much easier! The combination made a fantastic solution, taking a lot of the hassle of daily management away, and giving his team more independence. In his own words, WorkflowMax: “took the onus off me to keep up with the play - from initial quoting to the final invoice”. That’s the best part of WorkflowMax according to Bruce – he doesn’t have to get too involved. Of course, not having to pay the salary of an extra staff member is a pretty great benefit too! Because WorkflowMax is such a comprehensive software, Bruce acknowledges that he is still getting to know it - there’s a lot more to learn! We know the difference it can make when companies have the guidance of an implementation partner to help with a customised tech stack. Indeed, Bruce recommends that businesses hire an expert consultant like us right from the very beginning. Bruce believes that without Cloudify Solutions he would never have been able to use WorkflowMax to its full potential. He believes that Toni’s expertise was instrumental in his overwhelmingly positive experience with the software - without her, he would not have maximised all the benefits he has gained. To learn more about how we simplified Bruce’s business processes or to get your own personalised solution, get in touch with us at Cloudify Solutions for your free initial consultation. Toni Baldwin is the founder of Cloudify. With solid finance, operations and project management experience, she brings a wealth of knowledge and skills to her clients. 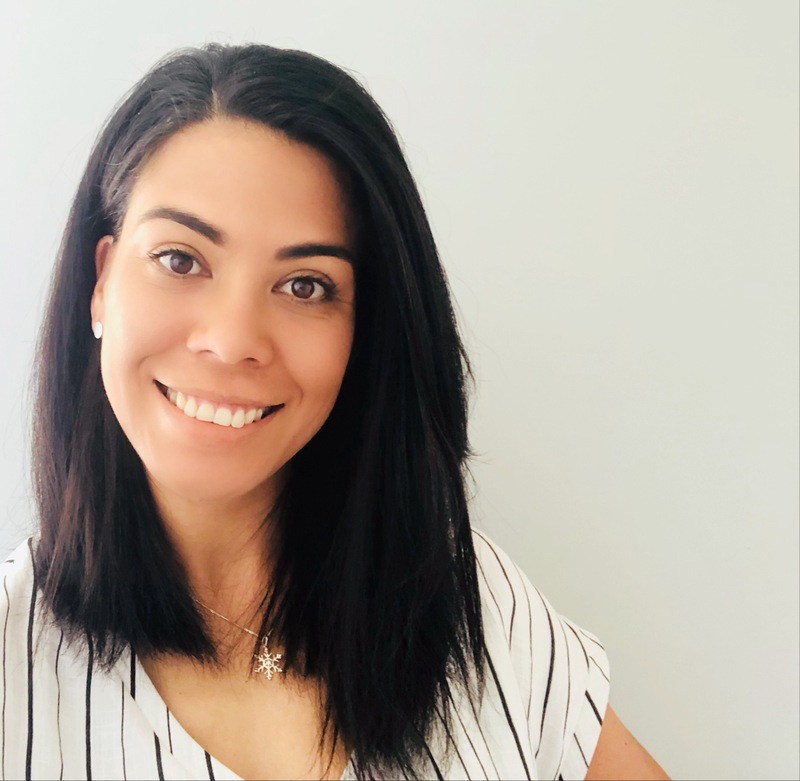 As an avid lover of the great outdoors, proud mother and wife – Toni brings the same level of dedication and passion to everything she takes on, both in her personal and professional life.